“Coinfected With HIV and Hep C? Time To Party Like It’s 1996.” (Hep magazine, March 2014) The doors are swinging wide open for those coinfected with HIV to be cured of hep C.
(POZ, September 2015) New treatment options for people living with HIV and hepatitis C.
Note: The hepatitis C treatment landscape has been dramatically evolving since 2011, in particular since late 2013. If you are living with hep C, keep in mind that some of the science in older articles included below may be out of date. Feel free to contact me with questions. But be sure to talk to your clinician about your health and your treatment options. 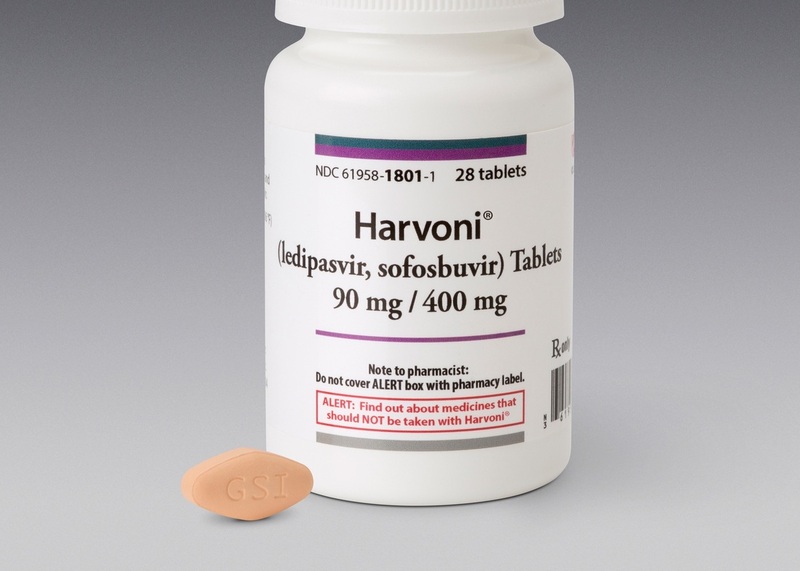 POZ, June 2014: “Hepatitis C Transmits Sexually in HIV-Positive Gay Men.” This silent epidemic has largely traveled under the radar, seriously endangering the health of HIV-positive gay men and raising the question of just how safe serosorting really is. Hep magazine, summer 2012: “Double Trouble.” A second virus confronts people living with HIV. HIV Plus, February 2004: “Help With Hep C?” Efforts to combat hepatitis C pale in comparison to those fighting HIV in the United States.